Can you feel it? Love is in the air. As we wave goodbye to January (at last), it’s time to celebrate. 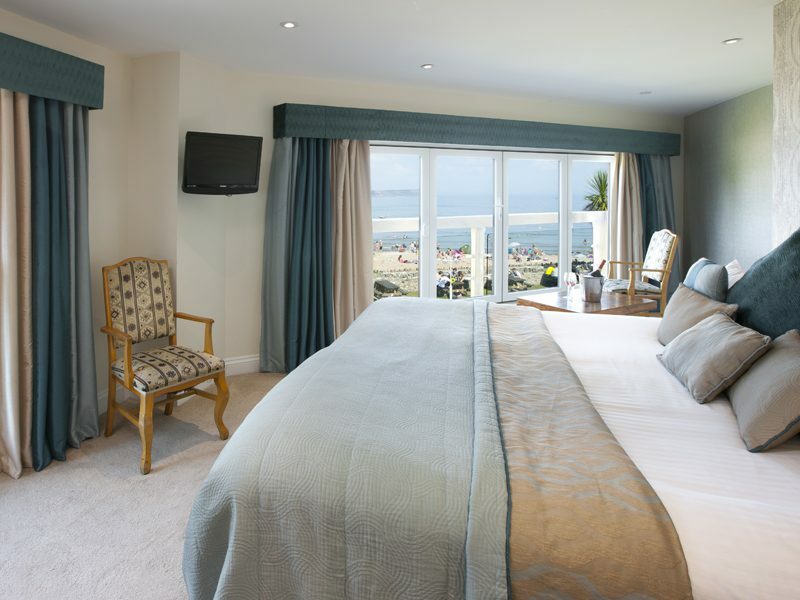 Spring is around the corner and what better way to show someone you care than a romantic walk along a beautiful beach followed by a cosy meal or a dreamy weekend away. Just the two of you – and the view! What better way to show your devotion, than planning that idyllic getaway – feel the love, but lack the time? Don’t worry, we’ve done all the hard work for you! 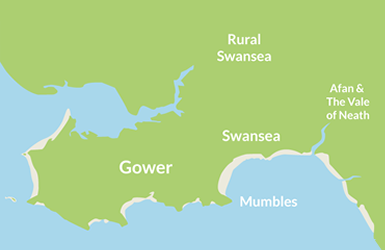 Just take a look at Swansea Bay’s romantic round-up below – all you have to do is book!! 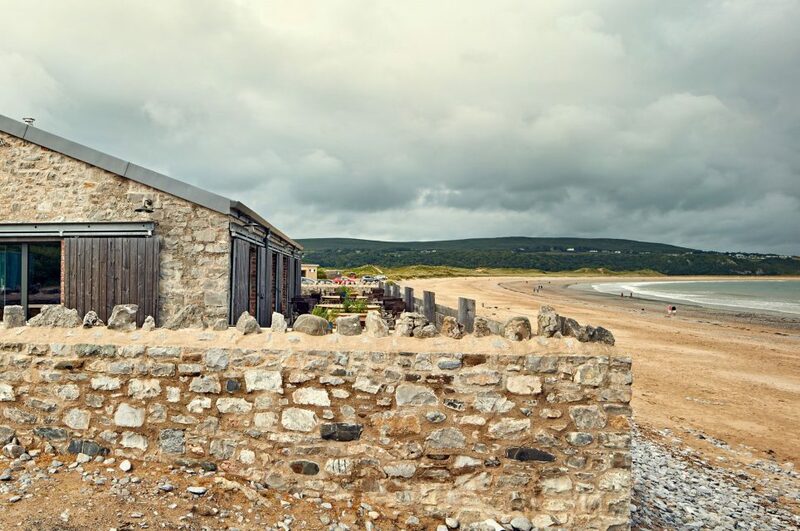 Take your heart’s desire to the heart of gorgeous Gower for a Valentine dinner to remember. Ready for romance? The Mercure package includes chocolates, dinner and a leisurely breakfast. Celebrate Valentine’s Day and wake up to the sound of the surf! The package includes chocolates, chilled Prosecco and even a red rose. Wine and dine your love in sumptuous surroundings, tempt them with the Champagne Bar or a 5 course romantic dinner. Close to the buzz of the city but overlooking Swansea Bay, enjoy the best of both worlds with a 5 course Valentine menu and a room with a view. A romantic rendezvous in Swansea’s SA1 Waterfront, take a dip in the pool before cocktails and dinner. 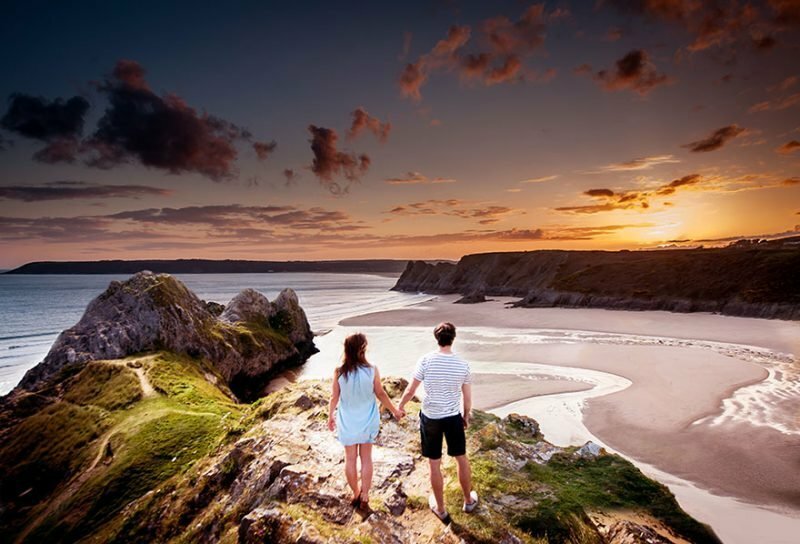 Romancing the stone(s) at Three Cliffs Bay, enjoy a clifftop stroll hand in hand before a 3 course Valentine’s dinner. 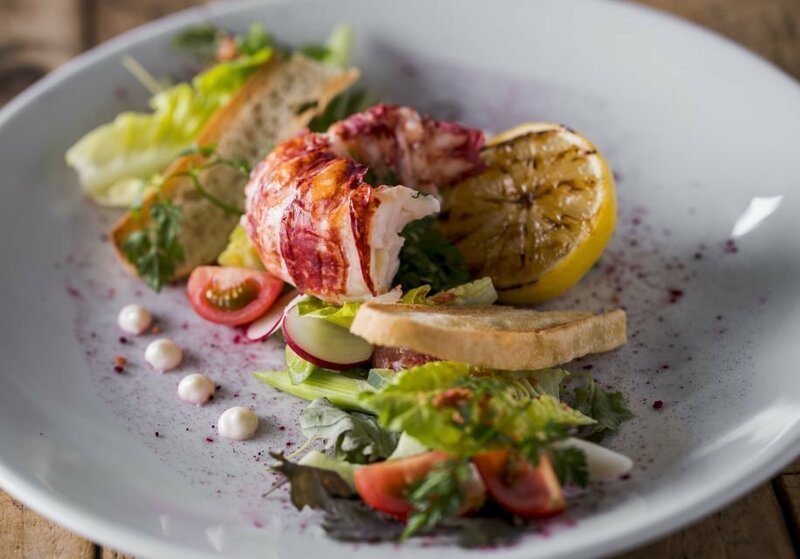 Woo your better half with the finest fresh local produce in a special 6 course menu. The stunning beachfront location is the cherry on top.